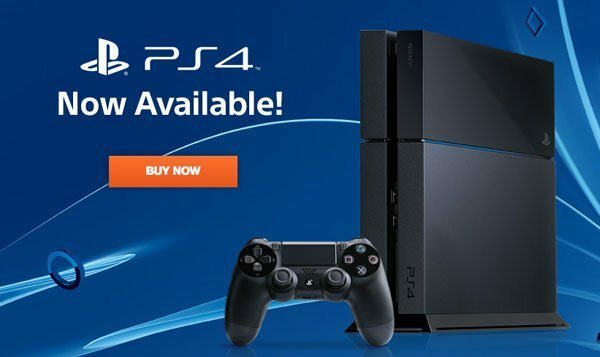 Sony PlayStation 4 Available Today! Today avid gamers are finally able to get their hands on the new PlayStation 4 gaming console as the next generation video gaming system became available for purchase at $399, along with a healthy number of next generation PS4 gaming titles. 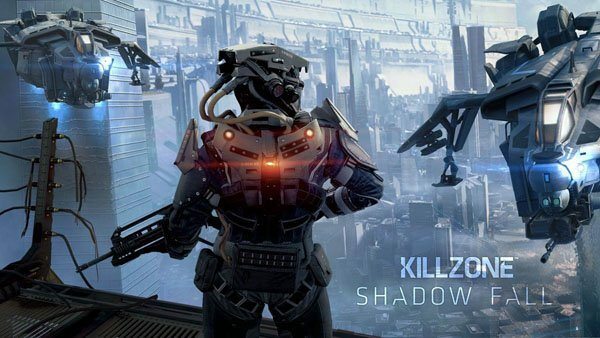 Some of the launch titles include Need For Speed: Rivals, Killzone: Shadow Fall, Call of Duty: Ghosts, Destiny, Battlefield 4, Driveclub and inFAMOUS Second Son. The PlayStation 4 system was designed from the ground up to ensure that game creators can unleash their imaginations to develop the very best games and deliver new play experiences never before possible. With ultra-fast customized processors and 8GB of high-performance unified system memory, the PS4 system promises games with rich, high-fidelity graphics and deeply immersive experiences that shatter expectations. Remote Play on the PS4 system fully unlocks the PlayStation Vita system’s potential, making it the ultimate companion device. With the PS Vita system, gamers will be able to play a range of PS4 titles on the beautiful 5-inch display over Wi-Fi access points in a local area network. The “PlayStation App” will enable iPhone, iPad, and Android based smartphones and tablets to become second screens for the PS4 system. Once installed on these devices, players can view in game items, purchase PS4 games and download them directly to the console at home, or remotely watch the gameplay of other gamers playing on their devices. The DUALSHOCK 4 wireless controller features familiar controls while incorporating new ways to interact with games and other players. Improved dual analog sticks and trigger buttons offer an even greater sense of control, while the capacitive touch pad opens up endless potential for new gameplay possibilities.